Don’t ignore your pet’s nails – even if he or she really hates having them clipped! All pets need to have their nails clipped every so often to prevent them from curling into the skin and causing painful infection. Unless you are extremely competent it is advisable to take your pet to the vet to get this done. At Garden Veterinary Group our skilled vets and veterinary nurses can trim your pet’s nails for you, and show you how to do it at home should you wish to. Dogs and cats don’t always need their nails clipping very often, especially if they are outdoors a lot. However, dogs who don’t exercise much on hard surfaces, and cats who remain indoors, are likely to need regular trims. If you notice your dog or cat’s nails are curling over, or getting caught in carpets, clothing and furniture, it is time to get their nails clipped – frequent trimming is better than waiting until the nails are too long and run the risk of getting infected. Clipping your pet’s nails regularly from an early age will also help them become used to the procedure. 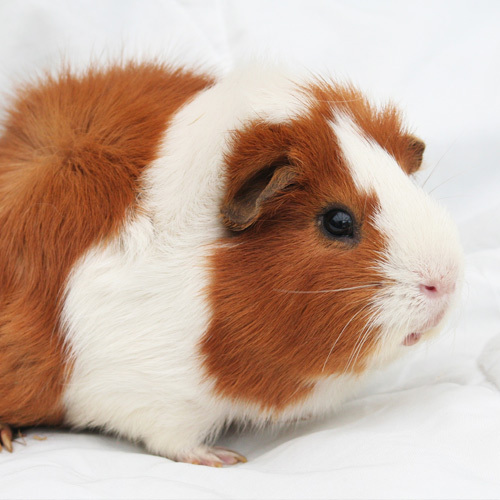 Rabbits and guinea pigs will need their nails clipping at least once a month. This is important because if nails are left to grow, the blood supply to the nail grows with it, making it harder to clip without causing pain and bleeding. 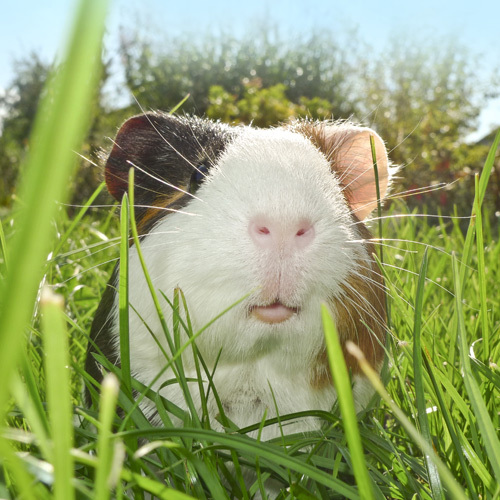 Rabbit and guinea pig nails need to be clipped with special clippers that fit the rounded shape of their nails – do not attempt to use regular nail clippers or scissors! If in any doubt, visit your vet at Garden Veterinary Group to have your pet’s nails trimmed professionally, and to receive a demonstration on the right techniques to use at home.